Happy Weekend! I am so excited to be working with Scholastic Printables to share with you about their amazing online resources website. They contacted me and asked me to give them a try, and I am so happy to share about their wonderful resources with others! Stay tuned to the end of the post because I have a surprise for you! 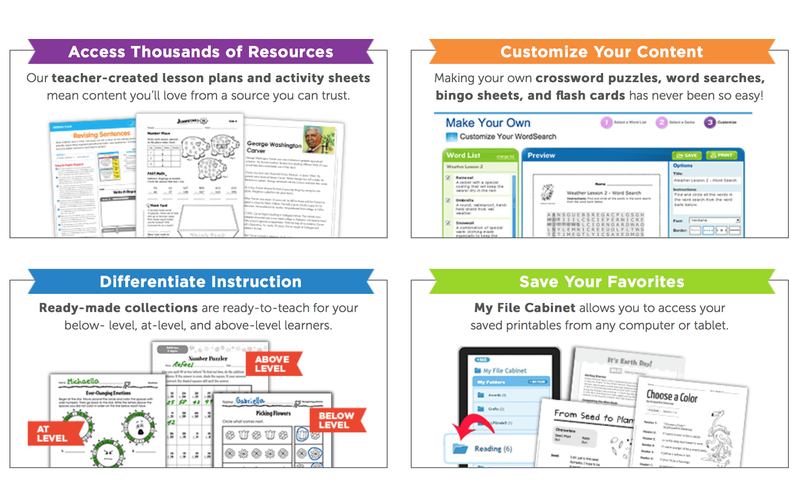 Scholastic Printables give you instant, unlimited access to thousands of skills sheets, activities, lesson plans and more. The best part? These classroom resources are created by teachers and vetted by your trusted friends at Scholastic so you know that the activities and information being shared is top notch! 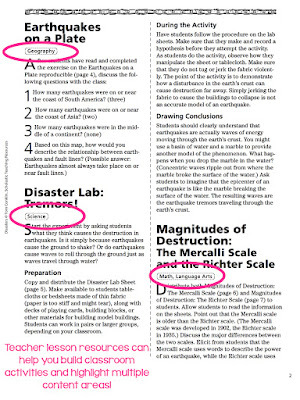 Their website is so much more than just worksheets, and I have had the best time exploring the site and finding all of the fabulous tools embedded in their program. 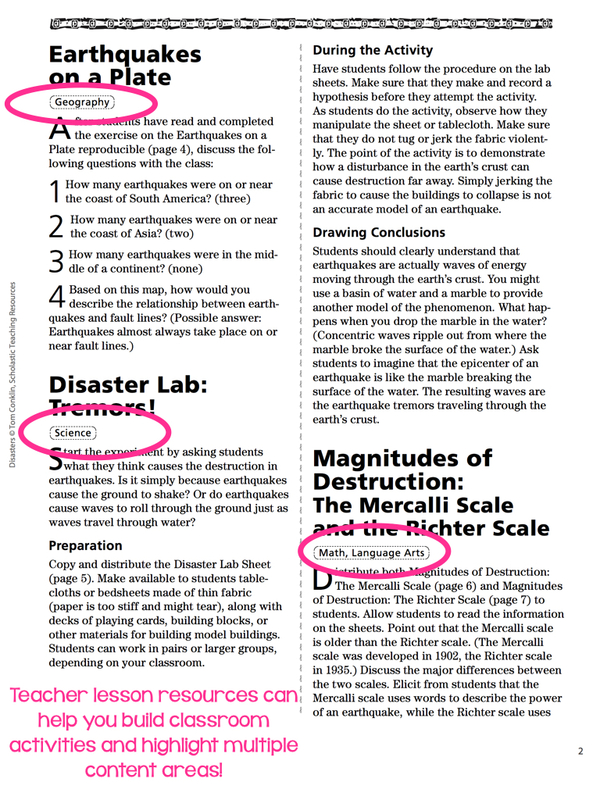 Scholastic saves me time and money, and I know that I can browse through their resources with confidence. Want to give it a try? You have access to a free trial just by clicking here. One of my personal favorite features about the site are the reading passages! We are always on the hunt for text that helps engage our learners in the classroom. 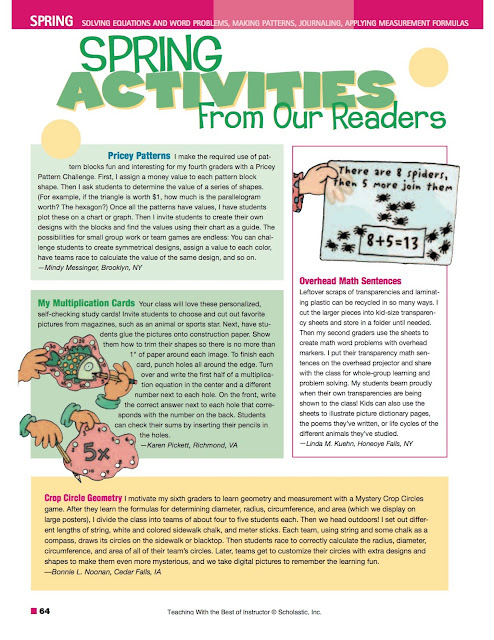 Scholastic Printables has a lot of content-ready reading passages and paired activities that are easy to access and use. Want so see exactly what you can find on the website? Here are some samples! 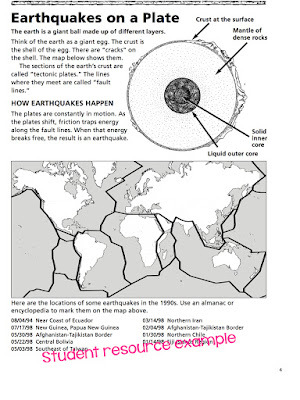 Encourage students to explore many different types of text by recording each student’s reading on this fun graphic organizer. Here is a direct link to try out the freebie. Have your students make a rain gauge to measure daily rainfall with this template and easy-to-follow instructions. 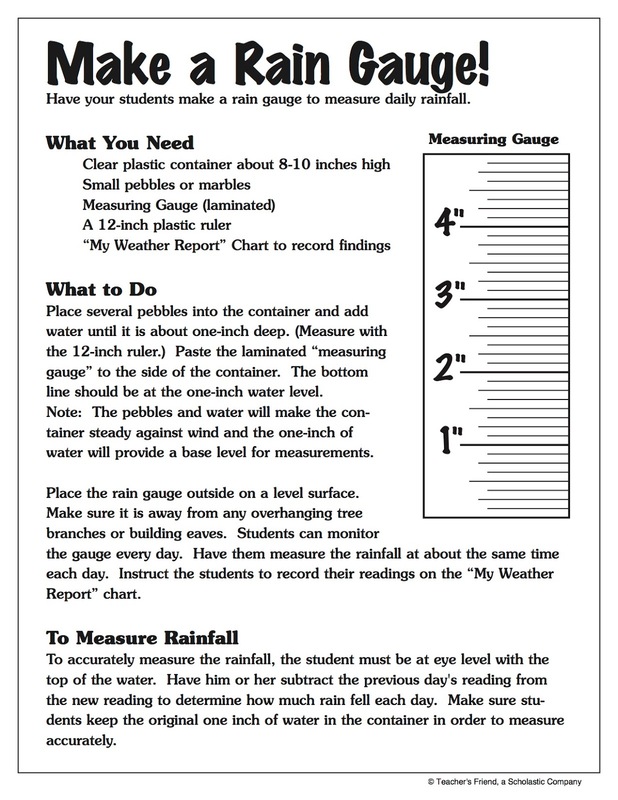 Here is a direct link to the rain gauge freebie. This fun-to-make paper project is a creative addition to a unit on American arts and crafts or a great way to target early learning concepts of patterns and symmetry. 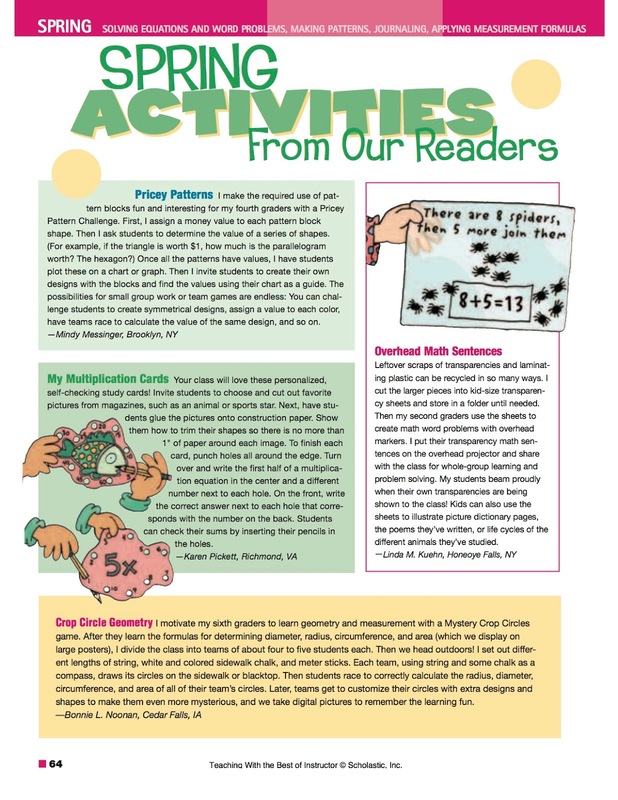 Nine great classroom-tested seasonal activity ideas, from Crop Circle Geometry to Under a Rock nature journals, to target key math concepts, spark writing, and build observation skills. Ready for the amazing news? Enter the rafflecopter below for your chance to win a free year of Scholastic Printables!!!!! !